I don't read many non-fiction books and when I do, I choose them very carefully. There are several medical professionals in my family so I am always drawn to books about the stress on the people who work in the medical field. 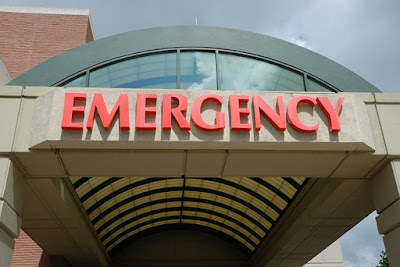 I read a new book this week that I want to share with you about the daily stress on an emergency room doctor. Dr. Philip Green is an emergency medical physician in Walla Walla Washington. 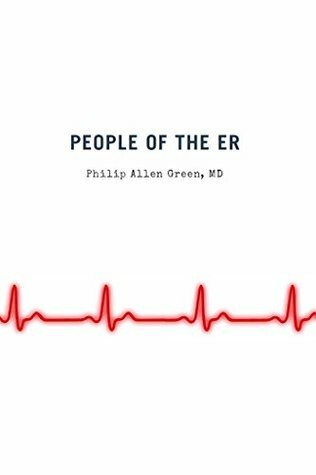 His new book People of the ER along with his previous book Trauma Room Two give the reader a sense of what life in the ER is like for the medical professionals. Dr. Green not only writes about some of the people that he sees but he also goes into details about how it affects him as a doctor, a husband, a father and a son. This is an interesting look at life in the ER as well as a very introspective view of how it affects the staff. This is the second book by Dr. Green about life in the ER. I thought that the first book was fantastic and this one is even better. It's more than just stories about what happens in the ER. 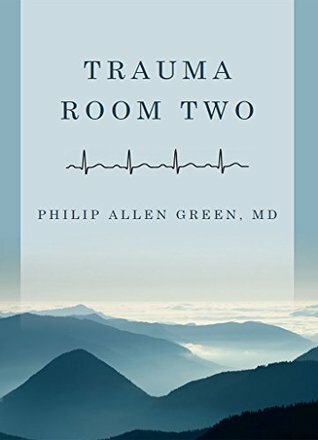 Dr. Green writes this book with compassion for the people he sees in the ER, understanding of the stress that the other medical people go through on a day to day basis in the ER and most importantly to me, his feeling about the job that he is doing and how it affects his life and the life of his family. Beautiful and well written, this is a must read! What a fantastic book. Dr Green gives the reader a compassionate look at life as an ER doctor. He tells us stories about patients but what affected me the most were what his stories told about him - the way death affected him, the tiredness, the stress. I laughed at some of the stories but cried during many more of them. The book was a serious look at life while dealing with trauma patients. Fantastic!